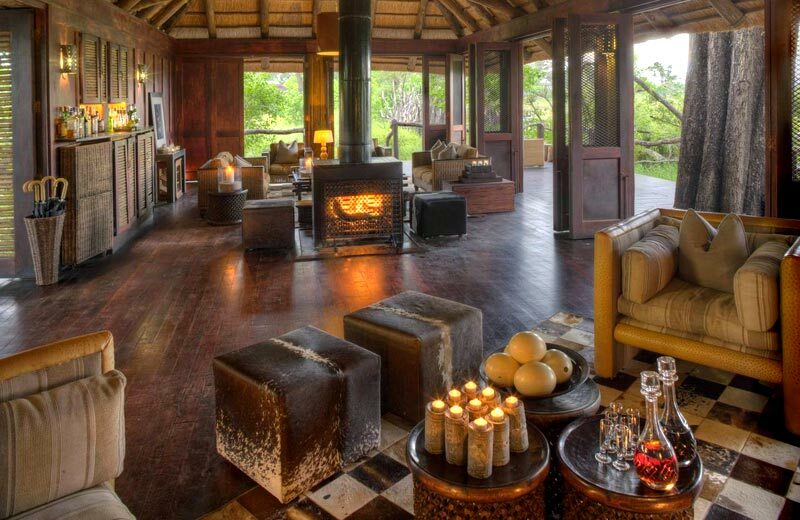 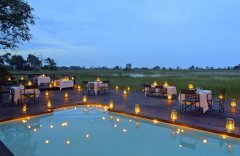 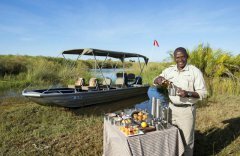 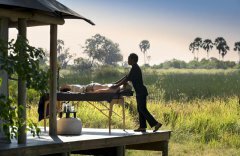 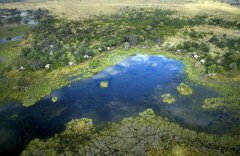 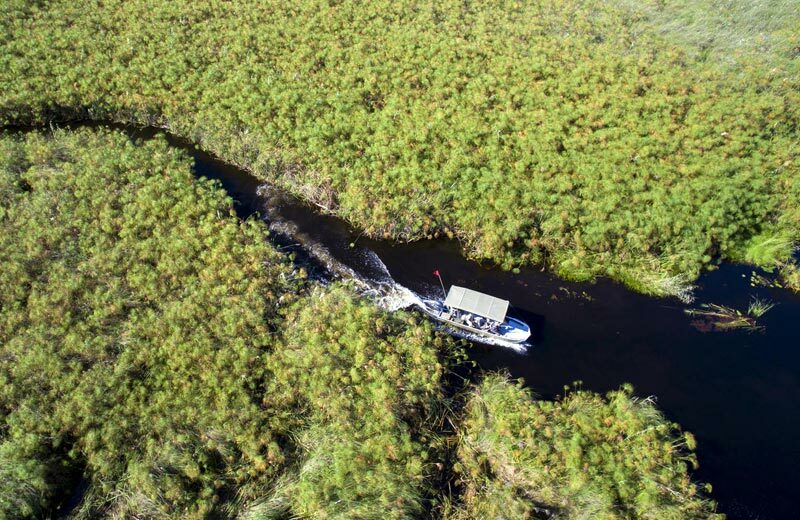 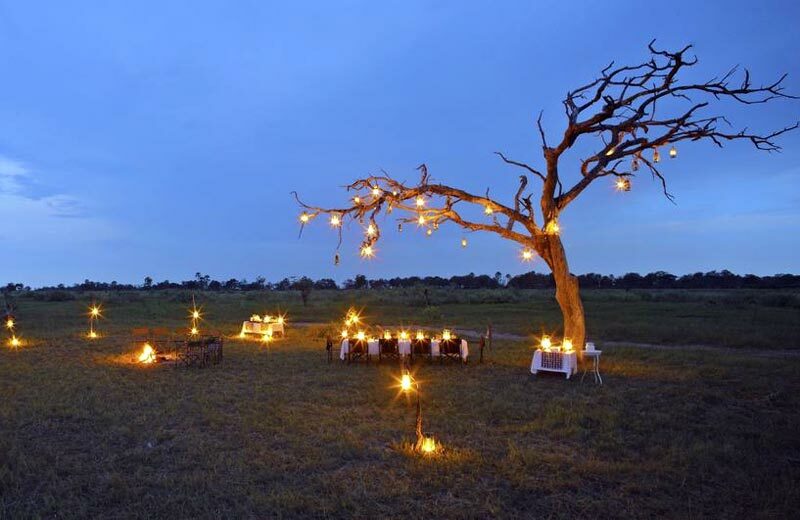 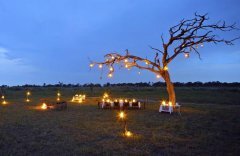 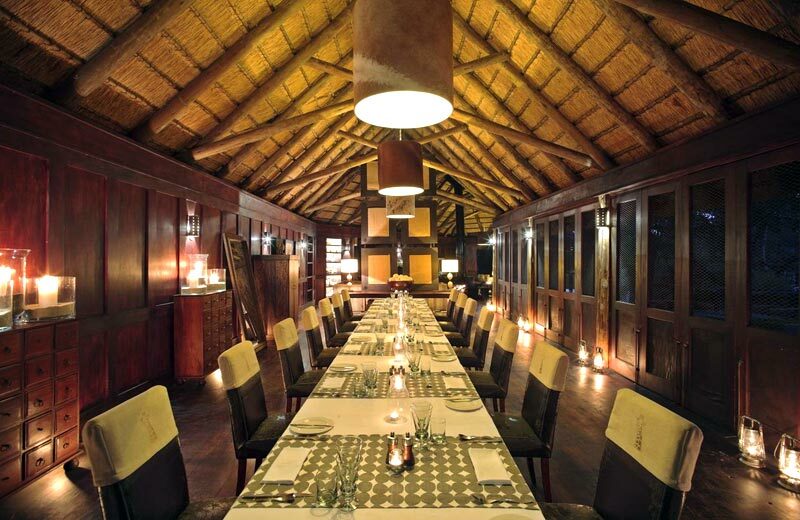 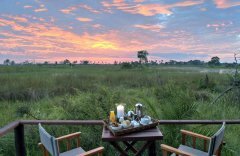 The eagerly awaited re-opening of &Beyond Nxabega Okavango Tented Camp is upon us! 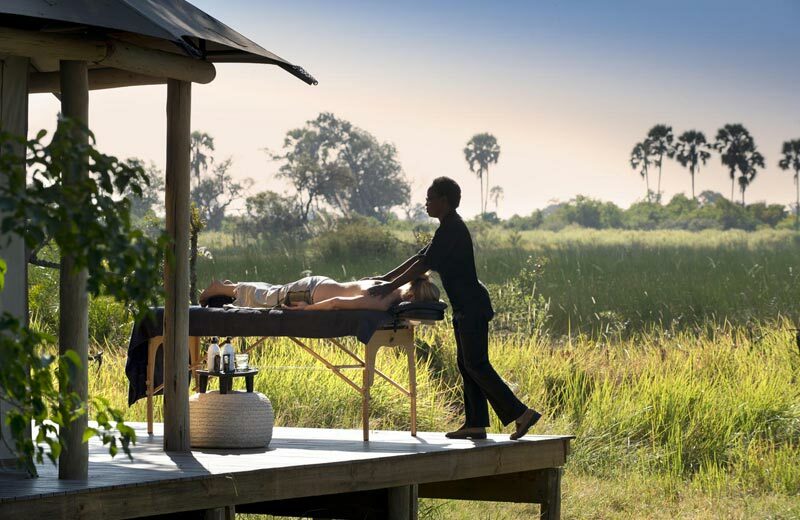 After an extensive refurbishment the camp is officially open to guests; who can now look forward to light and earthy interiors that pay homage to a contemporary “safari club” feel and which beautifully complement the Okavango Delta’s breathtaking surrounds. The nine exclusive tented suites of &Beyond Nxabega Okavango Tented Camp have undergone a magical transformation with décor that showcases mid-century interiors and accents of blackened steel and brass. 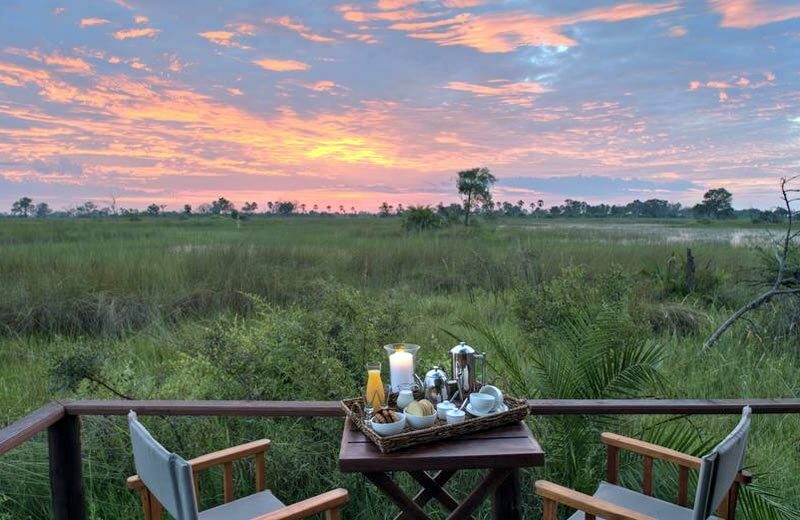 The undeniable hero of the suite is a king-sized bed, adorned with the finest linen that has been hand-stitched to reference traditional Botswana basket designs. 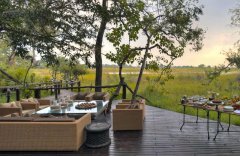 Flanked on each side by spectacular bronzed calabash bedside lamps, these front-facing beds make the most of the sensational Delta views. 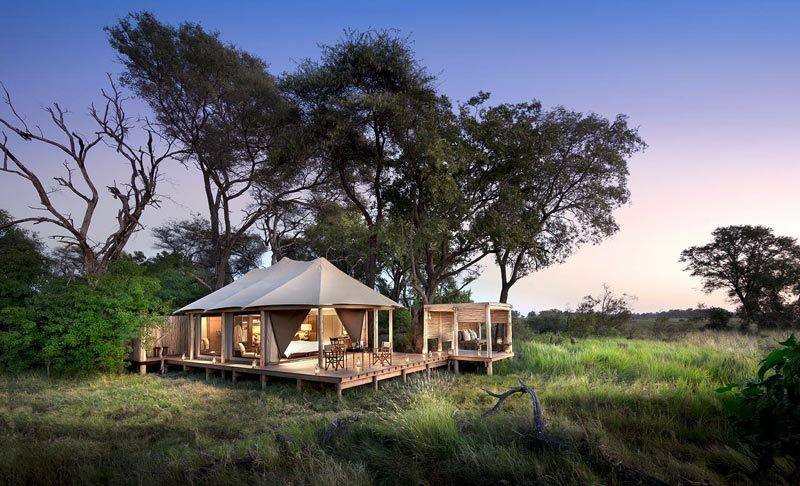 A spacious dressing area sits snugly behind the bed’s giant riempie-inspired headboard. 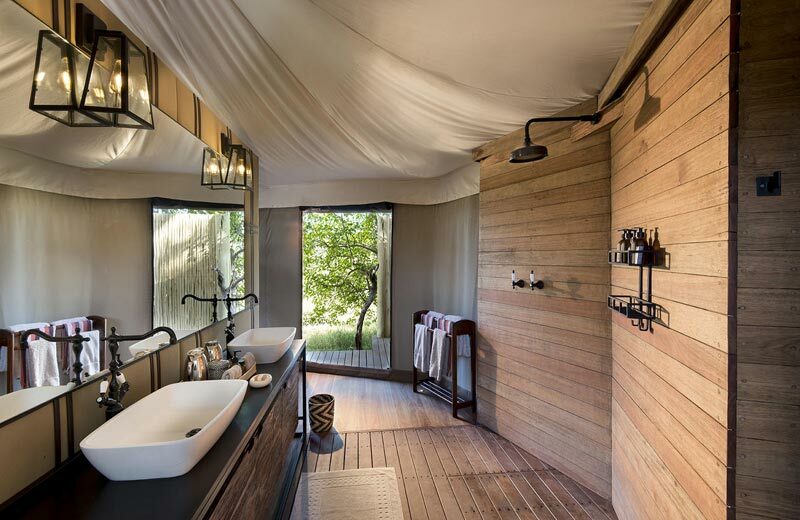 Canvas and leather paneled walls divide the bedroom and a gracious en-suite bathroom, to ensure the utmost privacy. 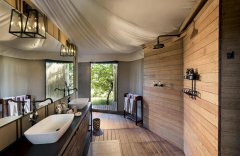 The beautiful bathrooms come complete with both indoor and al fresco showers. 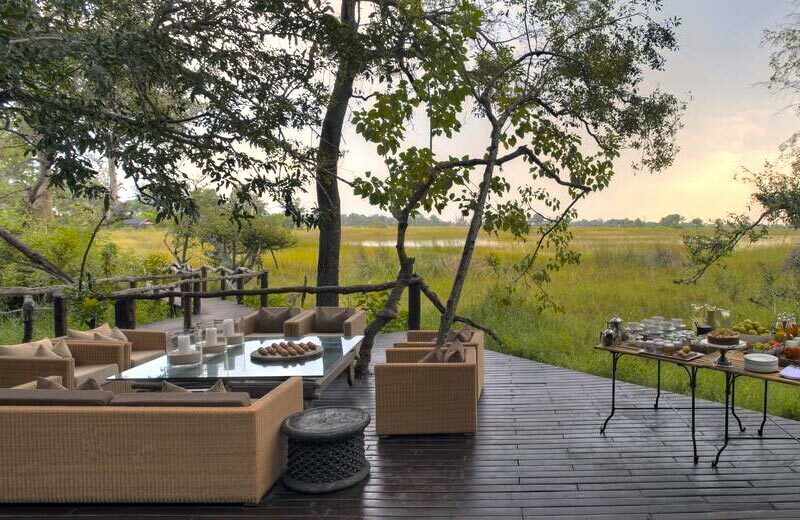 Dramatic gum pole colonnades embellish expansive private wooden decks that play host to a comfortable sitting area and an inviting sala with swinging bench - the perfect setting to unwind and contemplate the tranquil scenes of the Okavango Okavango Delta. 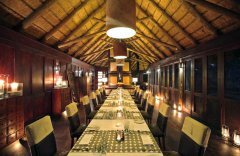 Families will be well taken care of too! 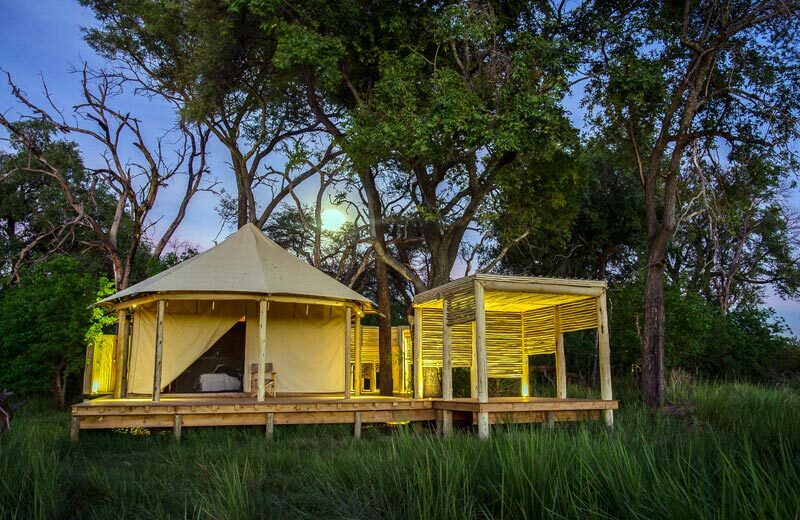 Two luxury tents are connected by a covered walkway to make up a family suite, ensuring a superb multi-generational travel experience for all. 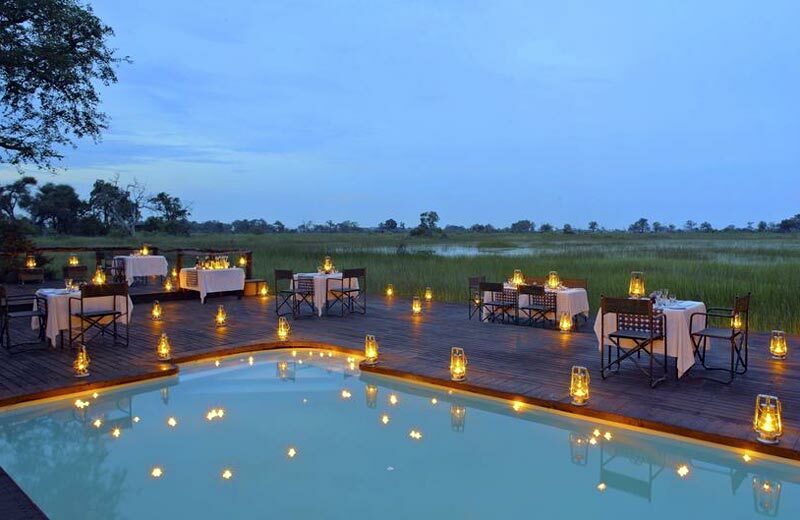 These suites can also be sold separately. A private vehicle is available (at an additional cost) for tailor-made family or group safaris.